Fiction. In OUR COLONY BEYOND THE CITY OF RUINS, an insomniac will do anything for sleep, crones released from a buried heart take over a town, a woman chooses to live her last days in a cave overlooking the sea, earthquake survivors establish a colony in a remote forest. 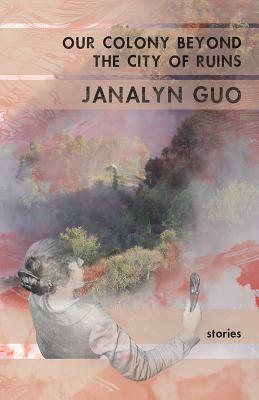 With unwavering imagination and heart, Janalyn Guo delivers a cast of characters who find their own unusual ways to endure. "OUR COLONY BEYOND THE CITY OF RUINS is an absolute delight, a wild collection that unsettles as much as it entertains. Guo shows an impressive range and deep emotional intelligence--this is a rare book of both strangeness and heart." --Kelly Luce.